Your local concrete, stone and soil supplier. Covering Cardiff, Barry and Bridgend areas. If you are looking for affordable, high quality concrete, stone or soil, look no further than Green Circle. 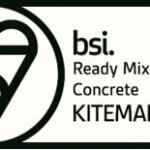 We’re a reliable and growing business in Wales, offering British Standard accredited ready mix concrete to Cardiff, Bridgend and Barry areas. 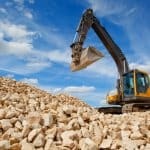 We quarry our own Limestone and also process and supply recycled aggregates and screened, graded topsoils. For a quote, please phone 01656 668878 or email using the Quote Request form on the Contact page. We are happy to help with calculations if needed. When you choose to purchase any product from Green Circle Concrete you are guaranteed quality. 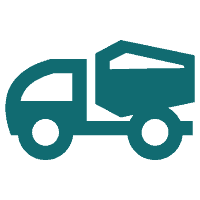 We offer both delivery and collection options for our customers, providing the best flexibility possible for the clients and local people we work with. 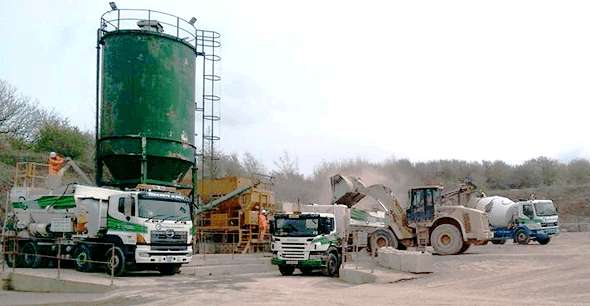 Whether you need your concrete delivered to a specific site or wish to collect the mix from our depot itself, we ensure that you get exactly what you paid for. 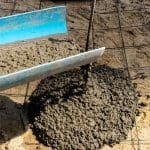 We have worked with all sorts of people when it comes to ready-mix concrete, topsoil and aggregates. From landscapers to builders and even your local neighbourhood, we have supplied the necessary materials for hundreds of different projects, both domestic and commercial. 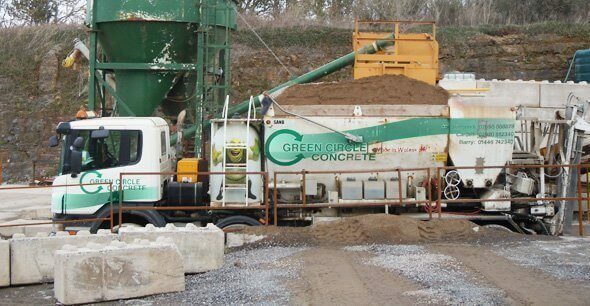 If you need concrete or stone products, you can rely on Green Circle Concrete Ltd. We are Wales’ well established and growing ready mix concrete suppliers. 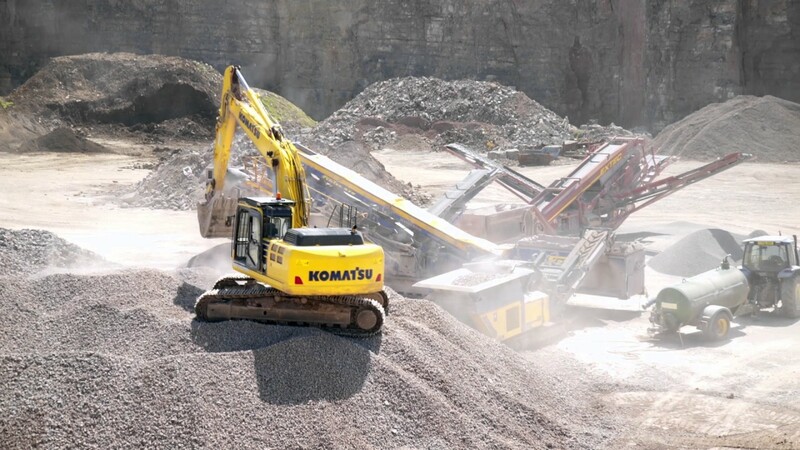 Across Cardiff, Bridgend, Barry and further afield, make us your first contact for Concrete, Stone and top soils, as well as collection, disposal and recycling of inert waste. Looking for efficient, cost effective concrete or stone products? 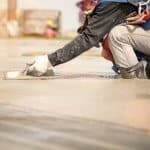 Whether you’re looking for an affordable supply of high quality ready mix concrete, or you’d like a large choice of natural stone and recycled aggregate products, speak to the team here at Green Circle Concrete Ltd.